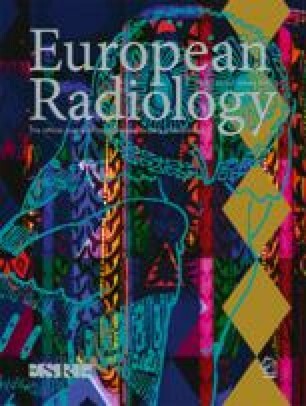 The aim of this study was to evaluate the effectiveness and the safety of percutaneous radiofrequency (RF) thermal ablation of hepatocellular carcinoma (HCC) in 88 patients with a long follow-up, and to compare conventional electrodes and expandable electrodes. Eighty-eight patients with 101 hepatocellular carcinoma nodules (≤ 3.5 cm in diameter) underwent RF thermal ablation by means of either conventional electrodes or an expandable electrode. Therapeutic efficacy was evaluated with dynamic contrast CT, serum α-feto protein level, US examination at the end of the treatment, and during follow-up. Complete necrosis was obtained in all tumor nodules in a mean number of 3.3 sessions (tumor treated by conventional electrodes) or 1.5 sessions (tumor treated by expandable electrode). The mean follow-up was 34 months; overall survival rate was 33 % at 5 years. Disease-free survival at 5 years was 3 %; local recurrence rate was 29 % in patients treated with conventional electrodes; 14 % in patients treated with the expandable electrode. Two major complications and 14 minor complications were observed. Radiofrequency thermal ablation in small HCC is very effective with a low percentage of major complications. The use of an expandable electrode substantially reduced the number of treatment sessions but did not modify the overall survival rate and the disease-free survival rate.